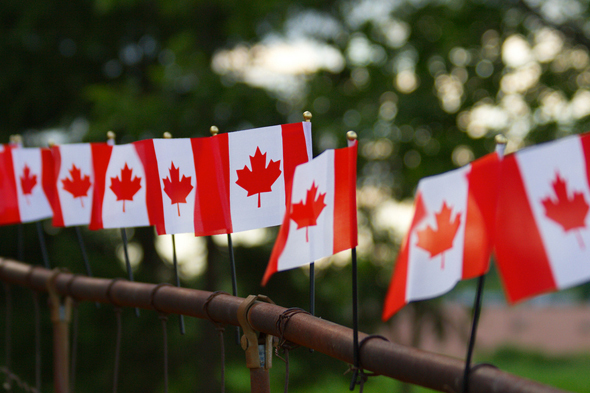 While most Canadians are excited about the extra day off work this week, there’s lots to celebrate when it comes to national pride. Canadian innovators have created some of the most influential tech products in the world, and are continuing to do so. Let’s take a look at some of the most groundbreaking Canadian tech inventions from the past 149 years. While Alexander Graham Bell was born in Scotland, he was technically a Canadian resident when he invented the telephone. He moved to Brantford, Ontario with his family at the age of 22 and studied hearing and speech while working with the deaf. This led to his interest in sound transmission, resulting in Bell receiving the first patent for the telephone. 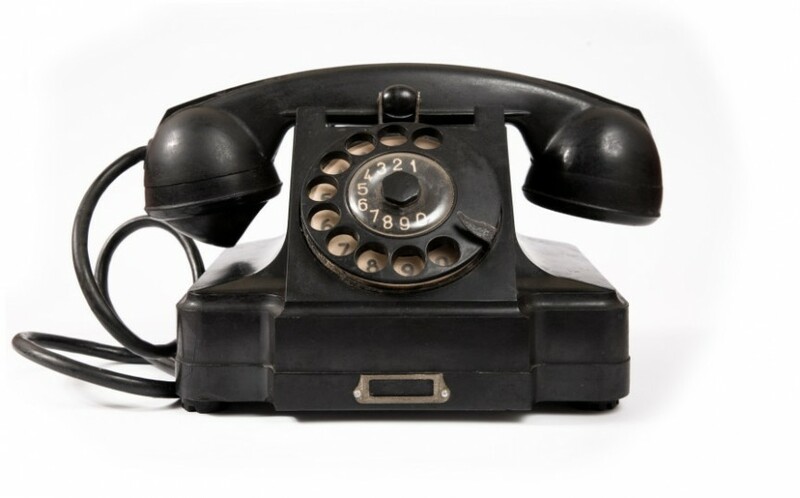 It’s almost impossible to imagine modern life without the telephone, putting into context just how important this invention was. Canadian Alfred Gross first invented the pager in 1949. Gross intended for the device to be used by doctors, however the idea was not received well at first. When he pitched the idea at a medical convention, the doctors laughed and told him it would interrupt their golf games. 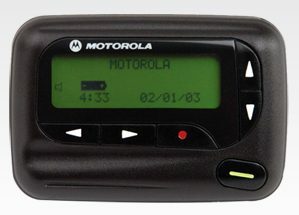 The pager didn’t catch on until years later, and by that time Gross’ patents for the pager had already expired. “I was born 35 years too soon,” he once said. Research in Motion (RIM) was founded in 1984 by University of Waterloo engineering student Mike Lazaridis and University of Windsor engineering student Douglas Fregin. 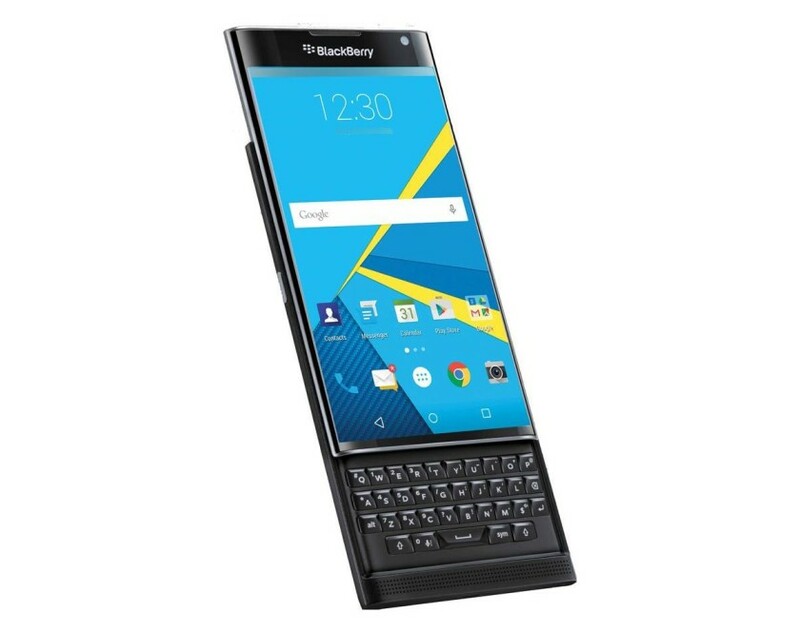 The introduction of the very first BlackBerry devices sparked worldwide adoption of mobile email, and initiated the transition into the smartphone era. While the company is not as influential as it once was, it will always be considered an important pioneer in the tech industry. Making its debut in 1981, the Canadarm was relied upon for building and maintaining the International Space Station (ISS.) 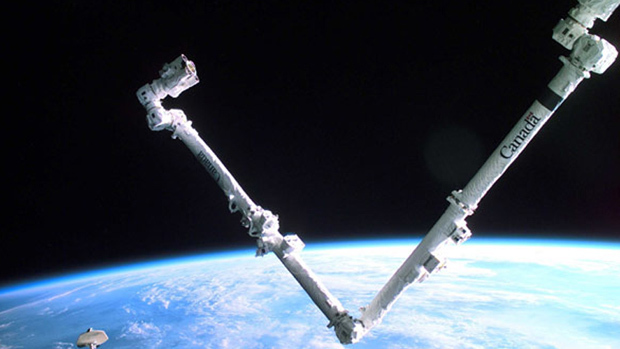 While it was retired in 2011 after 30 years, the legacy of the Canadarm is one that established Canada’s international reputation for robotics innovation. Plus, the Canadarm2 is still active after 15 years! Without it, the ISS might look wildly different than it does today. Imax was founded by Canadians Graeme Ferguson, Roman Kroitor and Robert Kerr and was developed to produce a film for Expo 70 in Japan. Images projected in Imax are 10 times the size of standard films, and use a special ‘rolling loop’ projector to accommodate this. 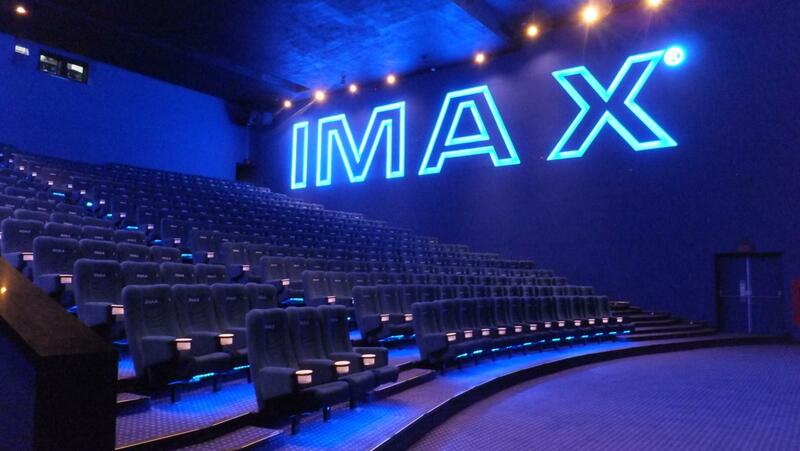 The Imax corporation remains involved in all aspects of film production, including post-production, distribution, theatre design, and the leasing of projection and camera technologies. Though today, even Imax theatres are going digital. 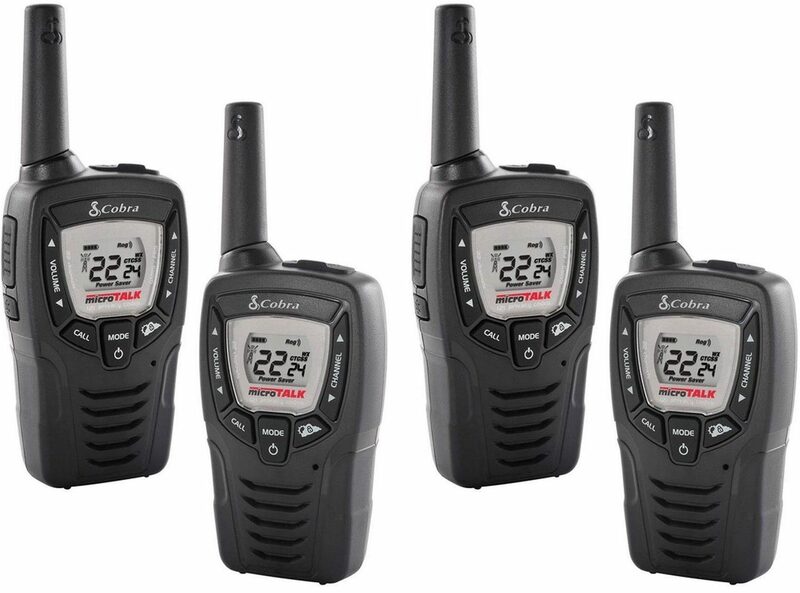 Alfred Gross also invented the Walkie Talkie, which worked out better for him than the pager did. In 1938, Gross built the first prototype, and named it aptly for its ability to let him walk and talk at the same time. Soon after, his device caught the attention of military officials and was developed as a surveillance project for World War II. It was considered very successful, and Gross went on to establish the Citizens Radio Corporation. This technology story is about as Canadian as they come. The first use of instant replay was in 1955 by George Retzlaff on Hockey Night in Canada on CBC. Retzlaff used a wet film replay (the first ever) to play back a hockey play that had taken place minutes prior. 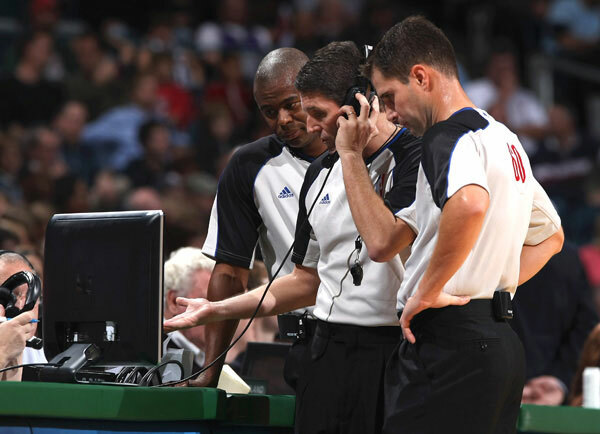 Not exactly ‘instant,’ but the first step on the path to the immediate, slow-mo replay we expect today. The very first trackball was developed in 1952 for the Royal Canadian Navy’s DATAR project. The project involved transmitting data between ships to create a display that could show the locations of all the ships. 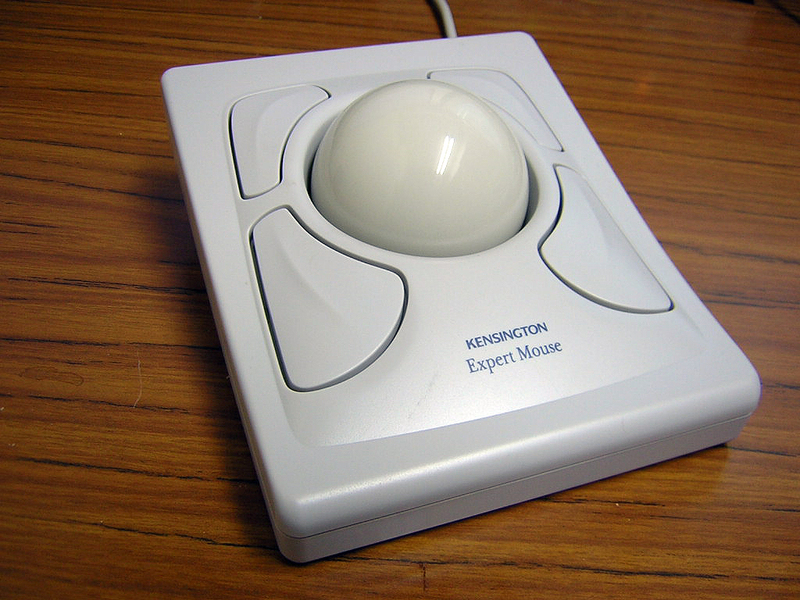 This very early trackball was actually built based on a Canadian five-pin bowling ball. While the project was later abandoned due to cost issues, the initial trials were successes and the data helped to develop later projects. 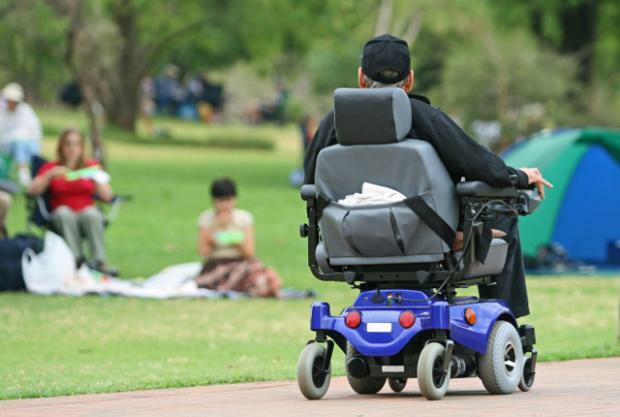 George Klein is credited with inventing the motorized wheelchair while working for the National Research Council of Canada. He has been named as one of the most influential Canadian inventors of the 20th century, and was even a chief consultant for the Canadarm project. He initially designed the motorized chair to help veterans of World War II, although the concept has since expanded to help people with mobility problems of all kinds.